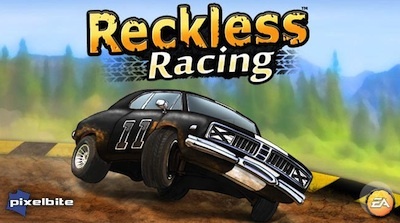 Electronic Arts newest racing game for Apple's iPad, Reckless Racking is on sale for $1.99 this weekend only. I wasn't going to take the plunge at $4.99, but I'll bit for $1.99. If racing games aren't your thing, most of EA's other games for the iPad are also on sale this weekend too. Hit the App Store or the EA website for more details.